Co-Optimus - Video - How Do You Escape the New Far Cry 4 DLC? With the ability to play the DLC in co-op, you may want to try different online friends as well as different tactics to get the best score. Far Cry 4 is out now and the latest content is free to Season Pass holders, but will set you back $9.99 as a standalone purchase. 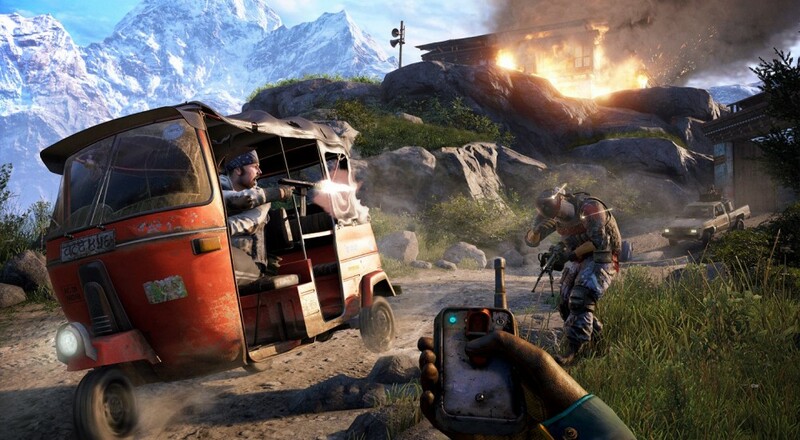 The co-op may not be the strongest element of the game, but Far Cry 4 remains one of the best titles of 2014.